Of the many trade shows we attend each year, one of our favorites is the Las Vegas International Licensing Expo. 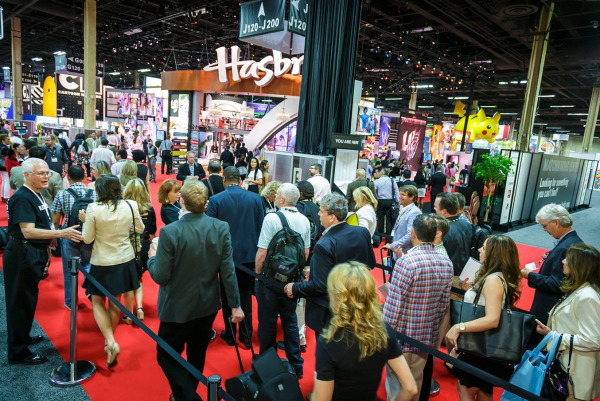 For 35 years the Licensing Expo has brought together entertainment properties, fashion and corporate brands from over 90 countries, introducing them to a wide variety of consumer product licensees and retailers. When licensing your brand, the process of manufacturing product and packaging is always a challenge, especially when you're working with multiple companies completely different from one another. Beyond new revenue streams, licensing should build brand equity and bring awareness to consumers, so it's extremely important that all packaging and hangtags adhere to your brand's values. While developing the look for their packaging programs, brand owners often rely on licensees to take the lead. The problem here is that individual licensees will likely develop packaging based solely on their own product and market. At the Licensing Expo, we visited a few booths featuring product and packaging, and you could see the inconsistencies. Design and printing errors such as these erode consumer confidence and will certainly diminish your brand's equity. So how are these mistakes to be avoided? The first step is to create a licensed packaging style guide. This guide should take into consideration the brand’s visual equity and how it applies to a wide range of product categories. The visual hierarchy of information, the use of color and typography, as well as the graphic elements, should all be defined with clear guidelines. But even with a style guide we still often find inconsistencies. Because of this, some of our long-term clients, like Disney and Nickelodeon, will supply officially approved packaging and hang tag vendors for a licensee to engage directly. This guarantees a consistent retail presentation and helps decrease approval time. 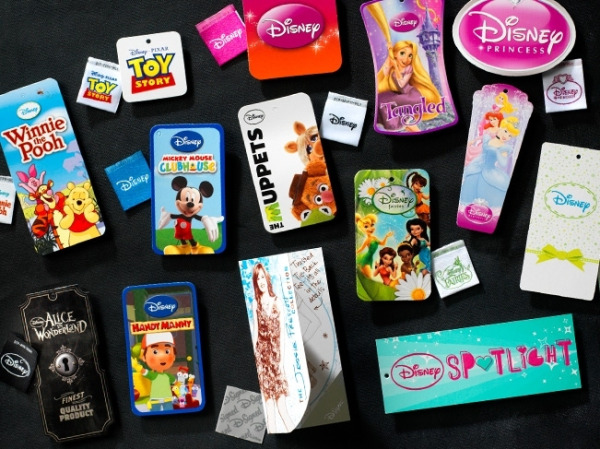 The owners of the Sokol Packaging Group are very proud to have worked with Disney Consumer Products and Nickelodeon for over 25 years in this capacity. The leading retailers, like Target and Costco, also realize how important this is and have a stringent process to become an official vendor. And we should know because we've been through it! Creating consistent packaging is critical to a brand's success. We'd love to hear about your experiences and solutions.